We are available to hire for recording sessions as soloists or larger ensembles. Our relaxed but professional approach puts engineers & artists at ease and we really enjoy working alongside musicians to create that perfect recording. Whether or not you have string parts written out or need our help to compose them, we are very happy and able to assist. We not only want to do our best for you but also for the Leos name. We are our harshest critics so you can rest assured in the recording studio we always give 100% and won’t sign off on any audio files if we feel we can do a better job for you. You can hear examples of our session work on our soundcloud page. In 2013 we partnered with sound designer Richard Brooker and formed Brookspeare Music; a service offering remote recordings & mixing. 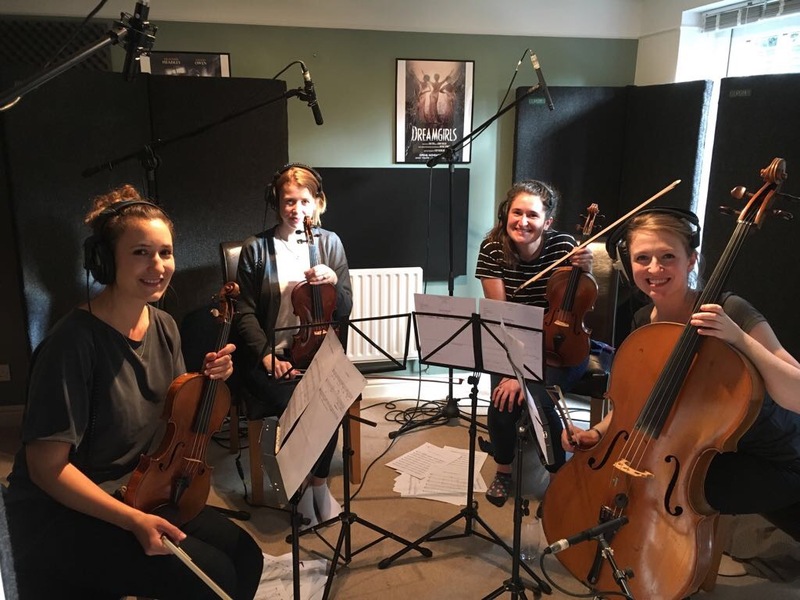 From our Warwickshire studio, we record strings for artists, composers & producers across the world. We offer quick turnarounds, competitive prices and fantastic quality. Below are samples of Brookspeare Music projects. To learn more about the services we can provide click here. 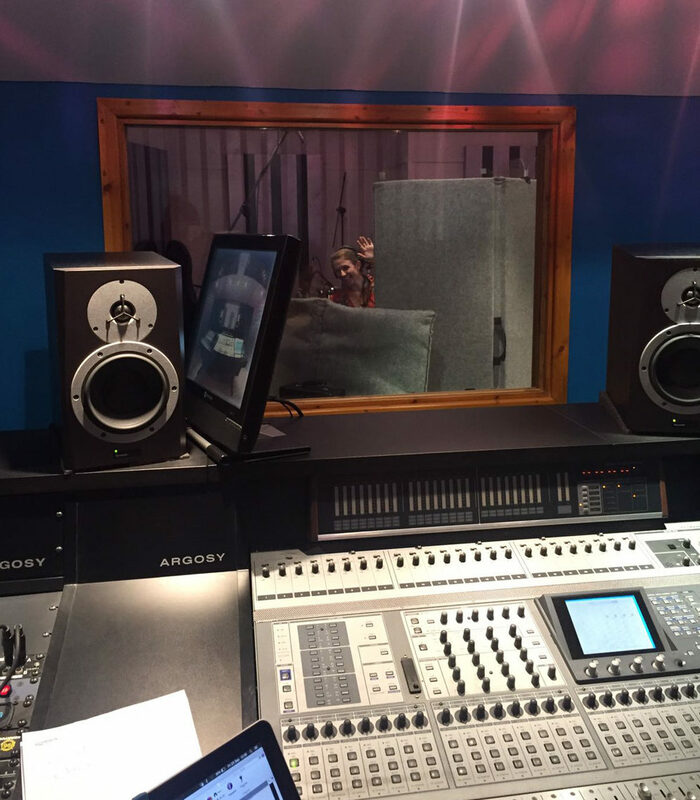 Please bear in mind that for us to give you a detailed quote, we will require the deadline for the project, access to scores or midi files, audio guides and information on the instrumentation and number of takes & over dubbing required. 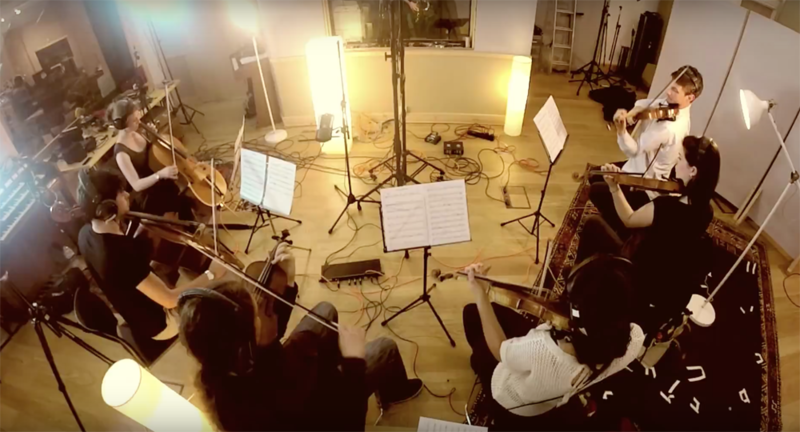 I brought along a (decently tricky) string quartet arrangement for a pop song to one of Leos Strings’ hour long recording sessions last Autumn. The environment was relaxed, very friendly, and highly professional and time-efficient. 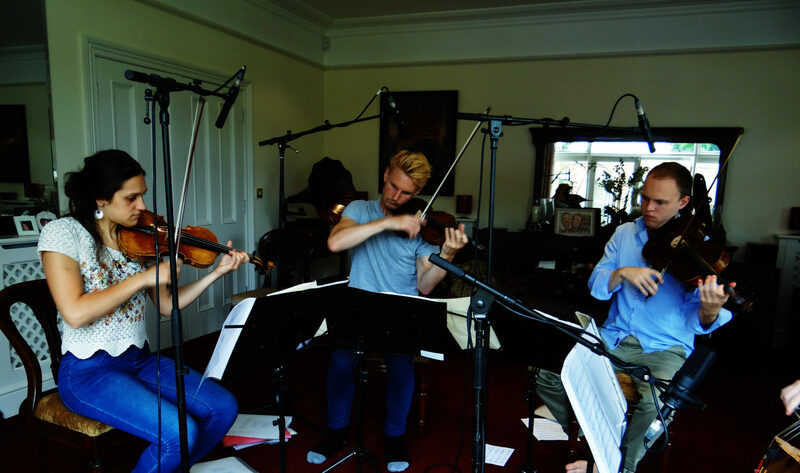 I sat in on the recording session with the members of the quartet, all of whom were excellent musicians. I would have been happy to use their first pass of the arrangement on a record. With minimal direction from me, (to which everyone was responsive and receptive) over the course of an hour we’d recorded three great takes of the arrangement, allowing me to pick and choose the sections from each take that were most adaptable to the existing material. The recording setup was clean and effective, rendering a mix that sounded great simply dropping the unprocessed stems into a DAW. All round it was a fun, friendly, efficient session with a great quartet. I’d love to work with Leos Strings again in the future. Just wanted to drop you a quick note to say I’ve had the first mixes of the tracks back featuring your strings. I found Leos Strings when looking for session musicians to record my first composition to be publicly released. 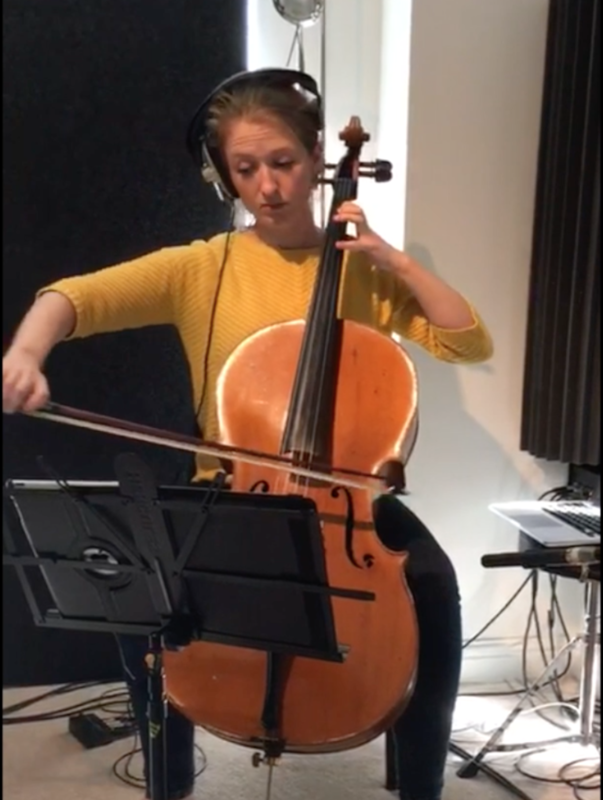 Never having worked with performers before and with no idea what I was doing, Rachel was incredibly helpful in advising me, tidying up the score, and delivering professionally recorded well performed recordings with a quick turnaround. Very professional and friendly, I’ll be back for more!